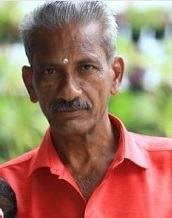 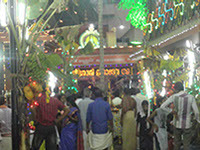 About 500 years ago due to the miss happenings and not being blessed with children in the Pallithanam family, the ancestors of the Pallithanam family brought the Goddess from Kottarakara Mannadi Temple by performing rituals and evoking the pith of Devi in a Rithal's deer horn, to the place where Pallithanam Temple is presently situated which was a dark forest. 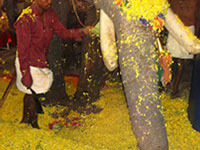 The temple was then roof tiled with Thekkath, the Goddess was worshipped along with Peeth, Sword, Anklet and Poojas were performed accordingly. 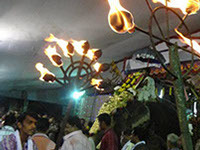 Madanthampuran and Yakshiamma were positioned as Safe Guard to Devi. 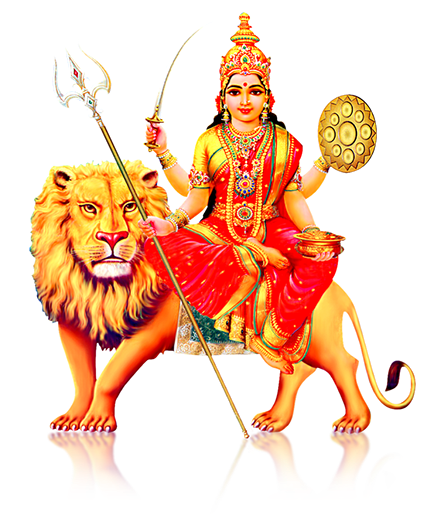 Earlier Poojas were performed once in a month, later it turned to Tuesdays and Fridays. 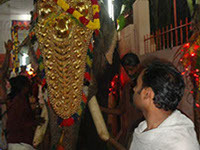 On the Pathamudhayam of Medam Month, Devi’s Divine Celebration (Utsavam) and Pooppada ritual were performed. 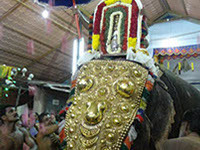 The ancestors who had brought Devi to the temple were worshipped in the Nomenclatures of Manthramoorthy and Yogeeshwaran after their Death. 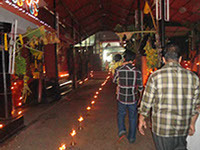 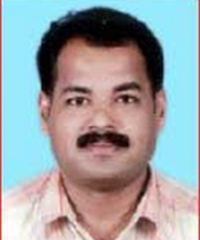 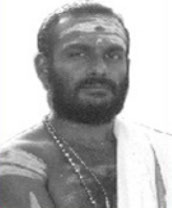 During the passage of time problems arised like Poojas were not been performed systematically. 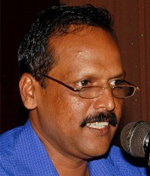 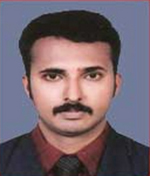 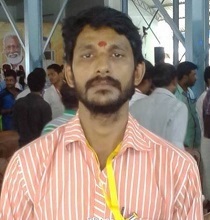 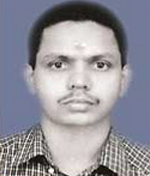 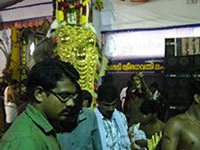 Understanding this, the youth adopted the management of the temple from the Pallithanam Family. 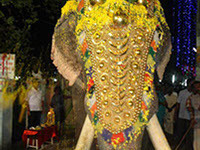 They appointed a Priest and thus Poojas performed regularly. 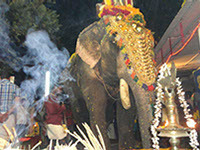 The Pallithanam family also joined hands with the youth and this lead to the proper functioning and maintenance of the temple. 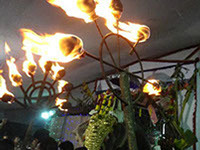 Astrological evaluations were done and idols like Nagar and Brahmarakshas were worshipped. 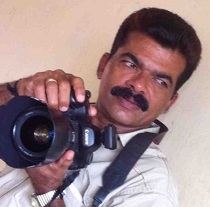 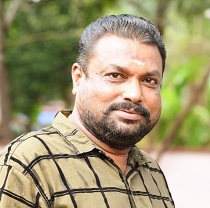 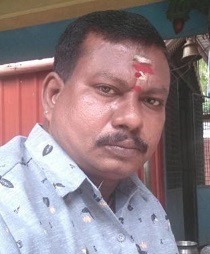 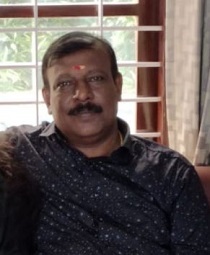 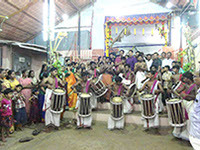 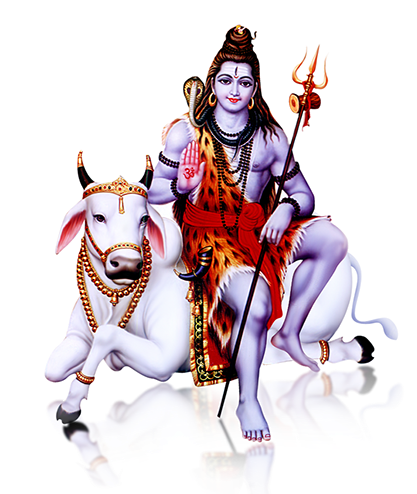 Divine celebration was decided to celebrate during Thiruvathira of Meenam month for three days, which was later extended to five and then seven days. 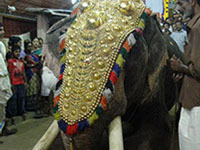 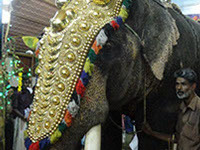 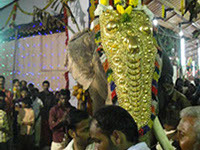 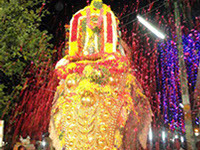 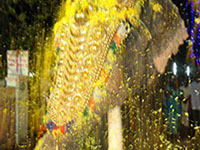 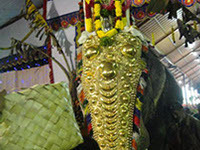 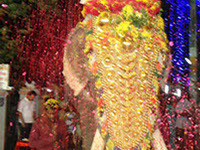 The ritual of Devi’s visit to the Devotees on an Elephant and Pongala also started performing.